NEW! 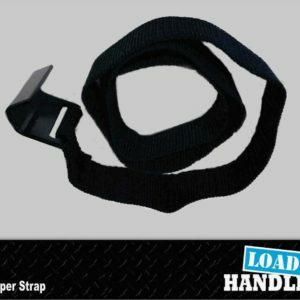 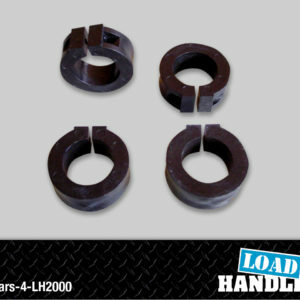 – Loadhandler now offers an all metal UPGRADE KIT to convert your plastic version 2200 into an ALL METAL Loadlander, equivalant of our LH3000 series. 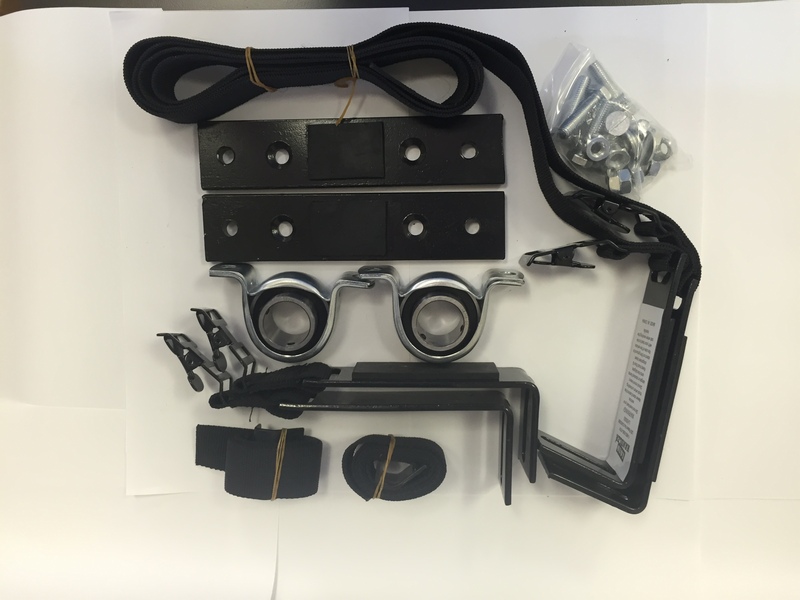 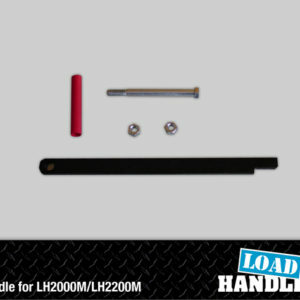 So if you have an old 2000/2200 series loadhandler and want to upgrade it to a stronger, smoother operating ALL METAL version, this upgrade kits allows you to buy the necessary parts without having to buy a full price LH3000.